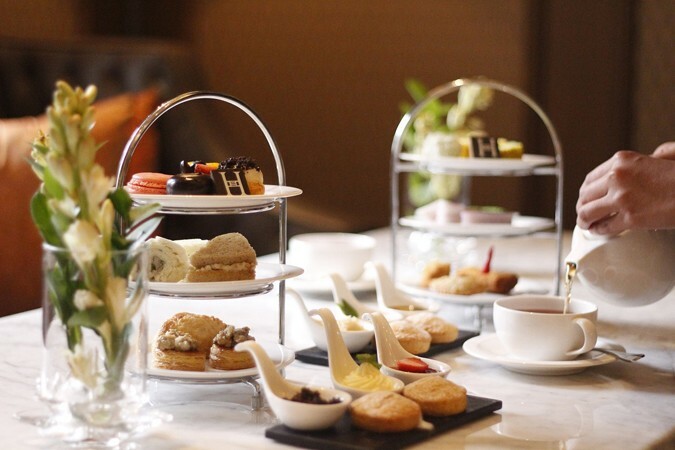 The Hermitage Lounge provides an atmospheric and elegant all-day venue to relax in style within The Hermitage hotel in the heart of the elite Menteng area. 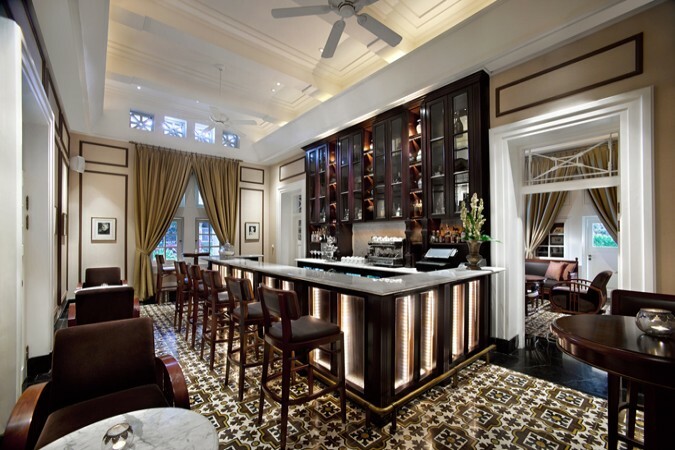 The lounge consists of several different areas separated by attractive marble or whitewash gateways, including the bar area, where you can order a number of refreshing cocktails and beverages, and the wine and cigar room, which provides divine single malts and premium cigars. The atmosphere of the Hermitage Lounge is truly elegant, with marble tables alongside spacious, comfortable silk and leather sofas and rich wooden panelling complemented by a backdrop of slow jazz tunes or classical music. The lounge is highly recommended for business meetings with important clients or an intimate social meet-up with a small group of long-time friends or distant relatives.